The first program of its kind in the country, Fresh Harvest Kits are ready-to-cook meal kits available at local food pantries. 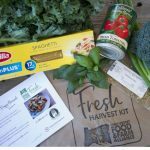 The kits contain staples (like pasta or stew), farm fresh vegetables (like kale or carrots), a spice bag and comprehensive recipe card to create a nutritious and delicious meal for families. 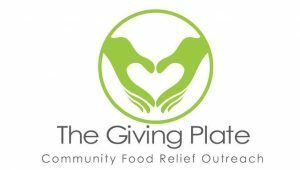 Fresh Harvest Kits are available seasonally at Kiwanis and Bread of Life at the Westside Church in Sisters and The Giving Plate in Bend. 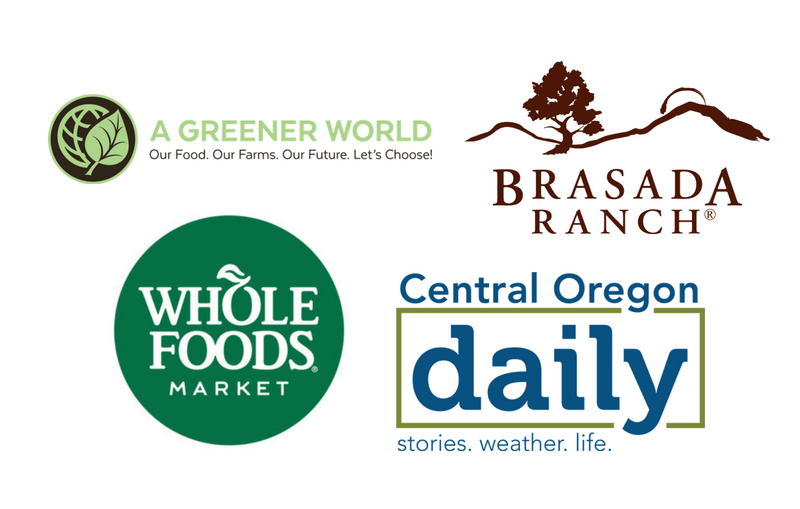 To get Fresh Harvest Kits at your food pantry, contact us! 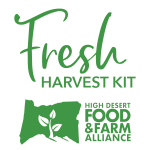 HDFFA coordinates with farmers and volunteers to prepare the Fresh Harvest Kits at participating pantries. 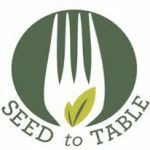 We collect fresh food which is included in the kits along with spices and recipes for clients to take home and create healthy meals. Savory Spice Shop located in the Old Mill District in Bend offers spices, herbs and blends from around the world to add flavor any dish. 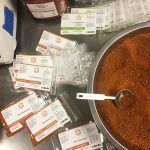 They are long time partners with HDFFA and generously donated herbs and spices to give the bags the little extra kick they need. 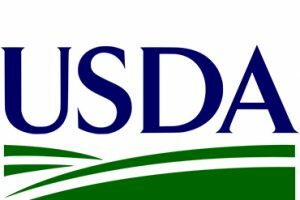 Food pantry open to participants once a week for “shopping style” food pick-up. Hosts a monthly “Brown Bag” and weekly food pick-up.